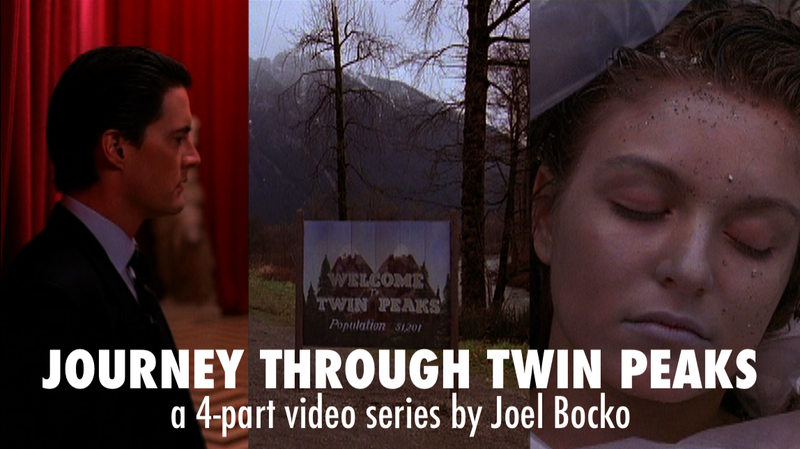 We've got quite a few classics this week (camp or otherwise). As we get within a few days of the big holiday, surprisingly there is only one Christmas selection - and it's the oldest of the bunch. Again, as with last week, I'm unable to offer a capsule review but I do have some recollections surrounding the 10- and 20-year-old films, both of which I saw in theaters. 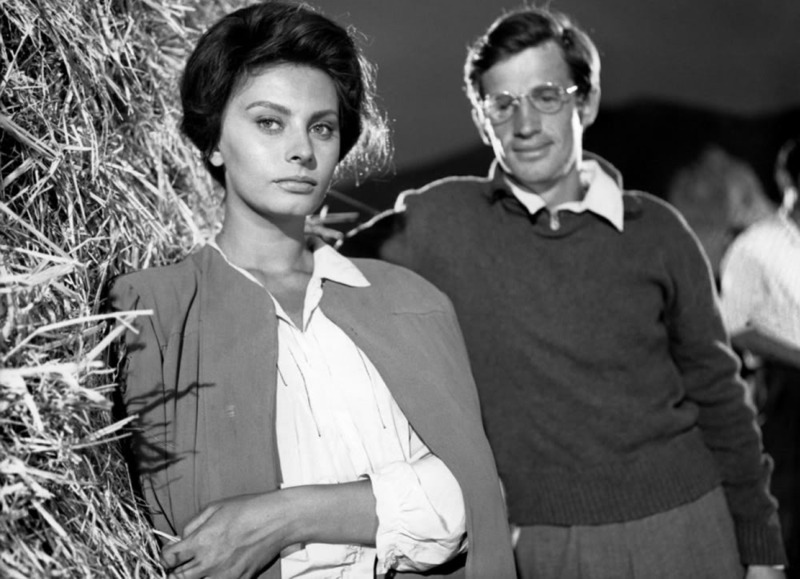 I saw this in cinemas, and didn't find it to be particularly noteworthy - except for the opening credits, which pulsated with a rhythm and liveliness not to be found in the rest of the picture (which was competent enough, if underwhelming). All I can recall now is the main character's speech about BMW being created by the Nazis, and the small role played by Busta Rhymes. And that great opening, with a young kid freestyling over images from the street. After this film, Gus Van Sant struck out for left field and never looked back (well, not until the enjoyable if Oscar-baity Milk). The last of the "trilogy" that captivated me as a 7-year-old (see previous entries for Home Alone and Edward Scissorhands). 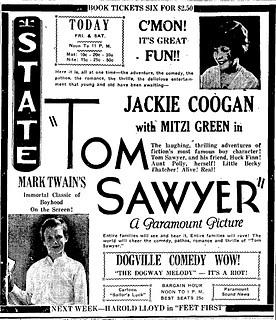 My father wasn't sure if he should bring me to see it - he'd read that despite the comical advertising, it was pretty violent and critics were raising a hue and cry about the marketing (see below). Eventually he gave in and I wasn't too traumatized though I was forced to cover my eyes during the shootout in the beginning. I had already seen Arnold do comedy two years earlier in Twins, and impressed with his turn here as well I named my pet tortoise "Arnold" the following year. Sadly, Arnold did not show his namesake's toughness and died not long after. But it wasn't a tumor. 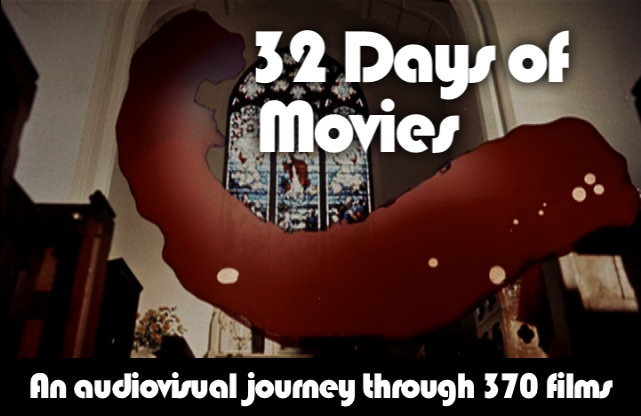 Roger: "This film was directed by Ivan Reitman, who likes to combine action and comedy in his films. This time the formula works. But I think one word of warning is necessary. 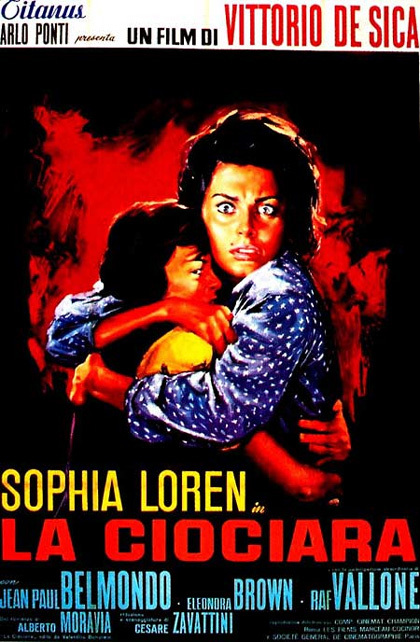 Despite the upbeat advertising for this film, and the title 'Kindergarten Cop' and its PG-13 rating, and all of that kind of image-building jolly kind of stuff, a lot of scary and bad things happen to little kids in this movie, and it is not appropriate for small children." Gene: "Yes, I underline that, in fact if I had to draw a line, arbitrarily, and knowing it would upset a lot of kids, I'd say about 10. I think it's pretty high...I know it says PG-13, take it pretty seriously! ... The rest of the picture, it doesn't work for me." 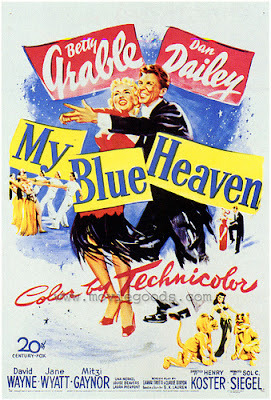 - "Siskel & Ebert"
"In My Blue Heaven the television's theatre stage and the face of the video tube provide the locale for some highly entertaining goings-on by Betty Grable and Dan Dailey. They're unfortunately involved with an overly-sticky plot. Yarn has the two stars just moving over from their niche on radio to TV. They are anxious for a baby. Moved by the happy Pringle family (David Wayne/Jane Wyatt), they try to adopt a baby. This gives the scripters an opportunity to get into considerable detail on both the legal and illegal sides of the adoption business. While Grable and Dailey offer their capable standard brands of song-and-dance, the real eye-catcher of the pic is a lush brunet youngster making her initial screen appearance. She's Mitzi Gaynor. She's long on terping and vocalizing." 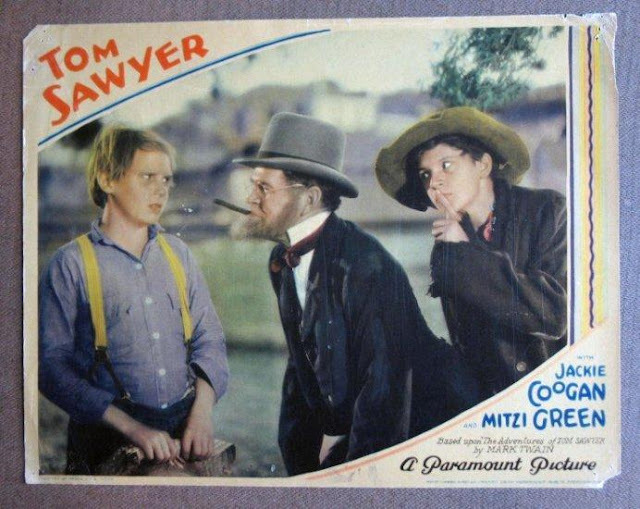 "This early 'talkie' of Tom Sawyer does suffer, however, from the stodginess and "creakiness" that many of the early sound films exhibit, due to the (at that time) primitive sound recording techniques (the "marriage" of sound and picture still wasn't totally perfected in 1930, and a number of films that year were still being produced in both sound and silent versions). This "creakiness" does indeed have a charm of its own (at least to die-hard fans, such as myself, of classic films), but modern audiences will probably find this 1930 version too slow and stagey. (A 1938 technicolour remake by producer David O. Selznick, entitled The Adventures of Tom Sawyer, is really the definitive film version of this story). 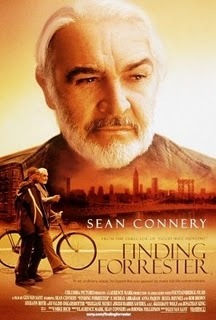 "Finding Forrester" I saw to pieces, never find it interesting enough to go and seek it. 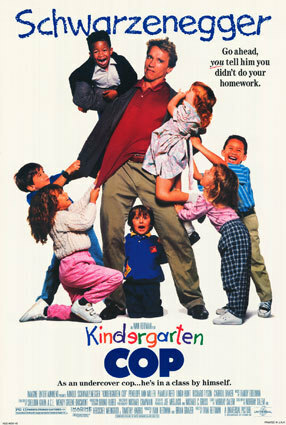 "Kindergarten Cop" is your usual Arnie Shyte, I mean, it was entertaining back then, but I have to say I only see it now to laugh about how bad it really is and how schizo the character of Arnie is. "IT?S NOT A TUMAH". 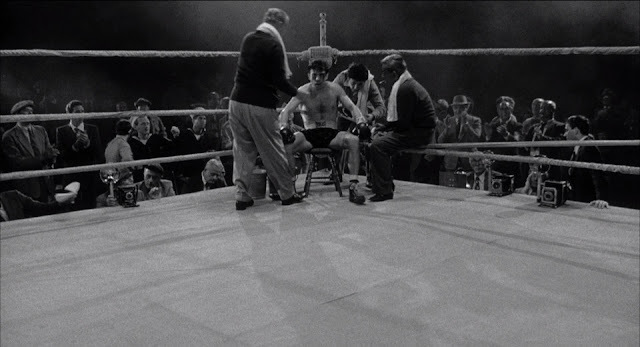 "Raging Bull" is the masterpiece here, it still holds up as the best movie directed by Marty, of those I've seen, this was the turning point for me, I didn't se the master in Scorcese, he just made decent and sometimes bad movies (I liked "Goodfellas", but didn't get me crazy, "The Departed", just hated it. 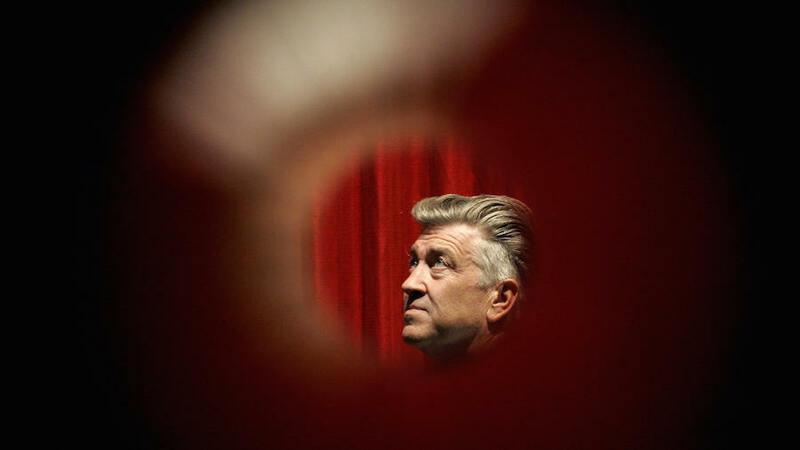 I also think that with "Shutter Island" he kinda returned to what made him do movies in the first place: his own love for the movies, it reminisces of a short he made in 2007 called The Key to Reserva, which fails into one of his greatest works. 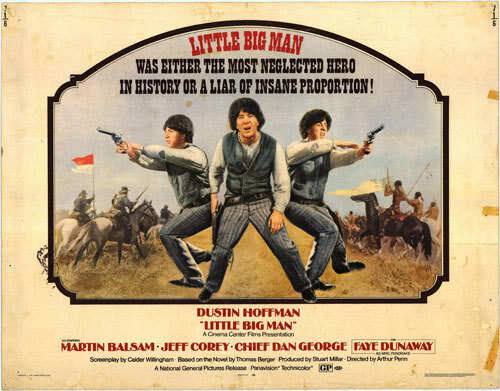 Little Big Man was one of my favorites back in the day, though I haven't seen it again for a good long while. It's been working its way up my Netflix queue since approximately Penn's death and I'm looking forward to the day I see it again. Raging Bull, alas, remains one of my enduring blind spots. 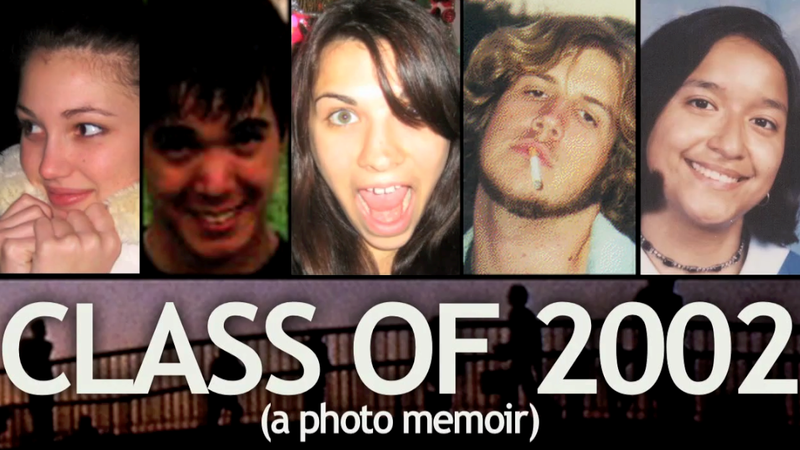 I even looked at it again recently just to make sure. Maybe it's the boxing, which I don't see as a convincing metaphor for anything particularly meaningful (e.g., brutality, dignity, rugged individualism, capitalist victimization), let alone a sport I enjoy. 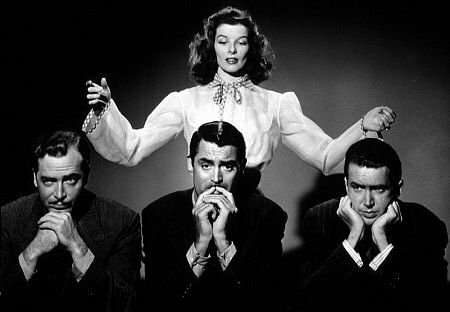 I guess there's something to be said for a movie in which everyone is repulsive (for example, I love Glengarry Glen Ross) and I will say that it certainly looks nice, one of the loveliest uses of black and white of its time. Raging Bull is one of my favorite films of all time and In my opinion is one of Martin Scorcese's best films along with taxi Driver! Your Blog is very interesting, I really love it! 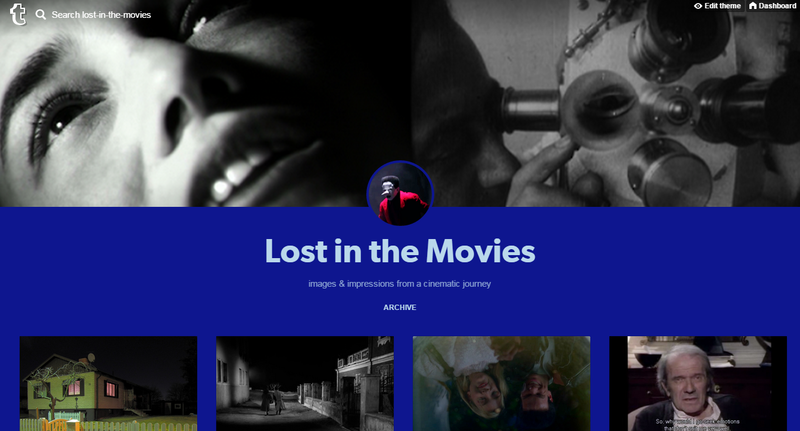 Thanks for stopping by, all (and welcome to the site, N - you've got a cool-looking blog there too). 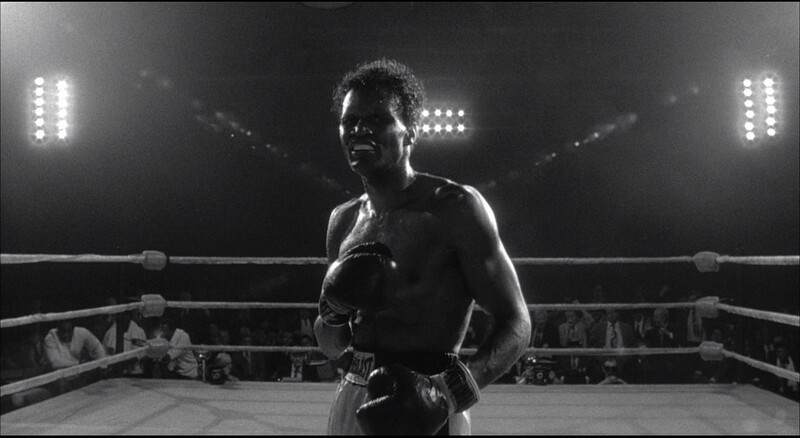 Like Jaime & N, I like Raging Bull though it seemed a bit cold to me on first viewing so I can see where JPK's coming from. Ultimately, it's just so fully controlled and well-crafted that I can't refuse. 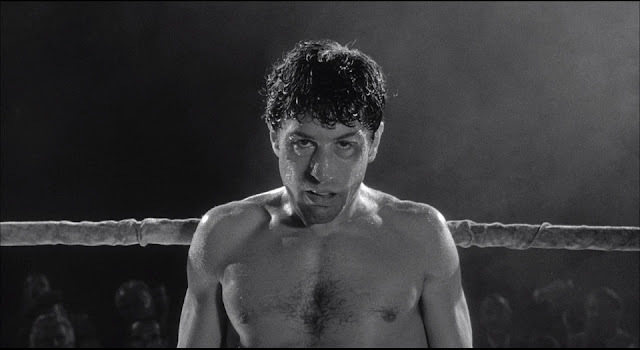 Though Taxi Driver's my personal favorite, I think Raging Bull is his masterpiece. 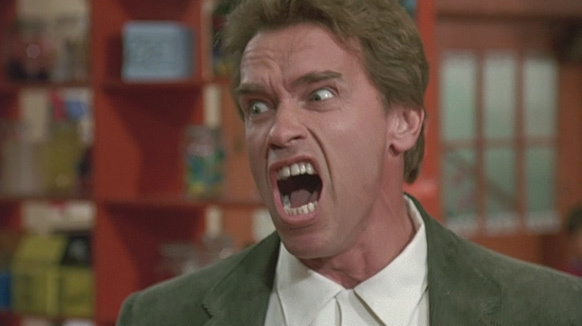 Kindergarten Cop had fun moments (I live in a family of teachers) but wasn't anything special. I don't like Schwarzenegger as actor or governor. Raging Bull KO'd me when I saw it in the theater. 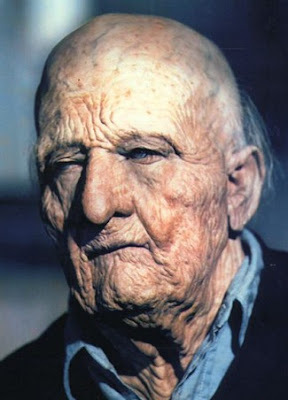 LaMotta was a lousy human being, but we understood him better after seeing it. Chief Dan George was the best thing in Little Big Man, and several other westerns. 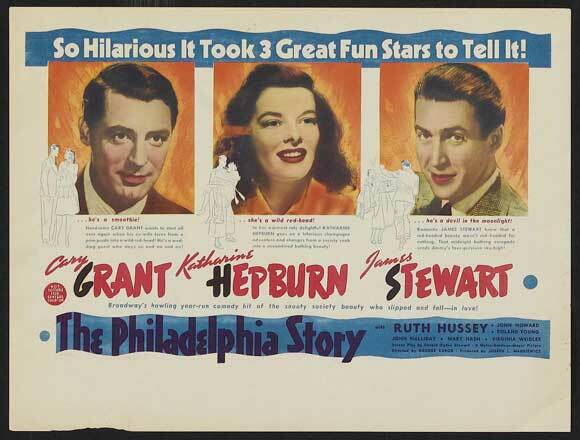 The Philadelphia Story save Katherine Hepburn's film career. It's a movie I watch any time it's on. "Neighbors" is fun. 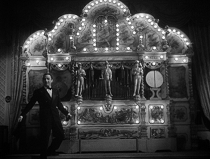 All of Keaton's starring silent shorts are special. 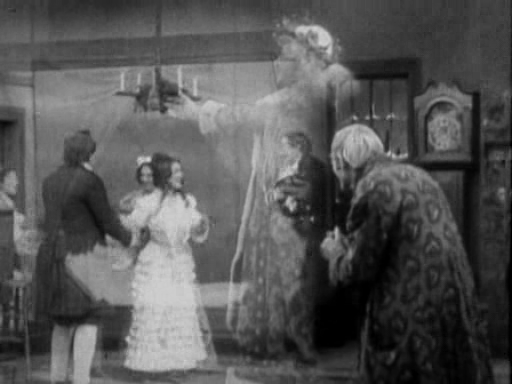 The early "Christmas Carol" is fun, but you have to know the story. Thanks again for the gift of this series. You're welcome, Joe - merry Christmas to you & yours. Way late but it just occurred to me - how odd that Cathy Moriarty is in two films here, back to back. Quite different ones too.